Is there anything better than serving your country? Yes, actually, there is. How about serving your country with a belly full of that 8 pound, 6 ounce culinary delicacy every service member loves? 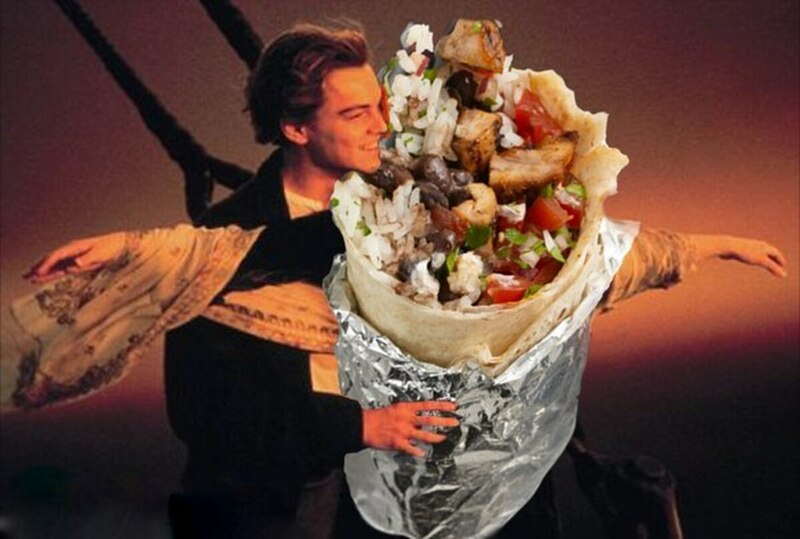 In the best of news, the burrito is celebrating its national day today, so go get one. Hell, get two. The possibilities are endless. It would behoove you to get out and enjoy this glorious military pastime. Keep an eye open for the BOGO deals that are sure to pop up at your favorite burrito-serving establishments. And if, for some terrible reason, you’re forced to settle for the burrito MRE, may God have mercy on you and your intestines.